IntraUrban Brentwood, Burnaby, BC – PC Urban Properties Corp. Owning real estate has always been a good business strategy. But rising prices and shrinking availability in the greater Vancouver area have squeezed most small- and medium-sized businesses out of the play. Until PC Urban changed the game. In 2016, the first IntraUrban Business Park launched in the South Vancouver Industrial Area sold out some 170,000 sq. ft. of industrial space in four short months. Now this concept is coming to the Lower Mainland’s next great neighborhood – the Brentwood area of Burnaby. Introducing IntraUrban Brentwood. 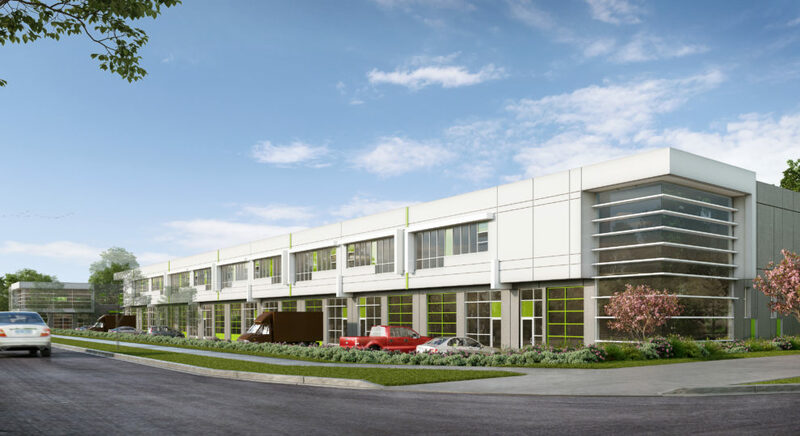 IntraUrban Brentwood is a rare opportunity to own traditional, in-demand industrial strata in the Metro Vancouver Area. Consisting of three buildings with units ranging in size from 2,700 to 13,000 sq. ft., this 100,000 sq. ft. project will be the first light industrial property to be developed in the area in 20 years. 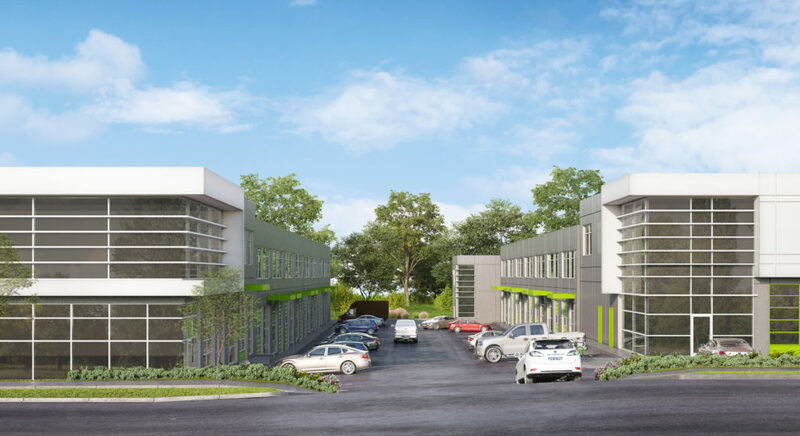 High level finishes and quality IntraUrban design features such as built-in upper floor flex space and 24′ clear heights, help ensure business owners, investors and their tenants will benefit far into the future. IntraUrban Brentwood is practically at the geographic centre of Vancouver, Burnaby, New Westminster, North Vancouver and the Tri-Cities. The SkyTrain Millennium line, within walking distance, puts the whole region in reach. 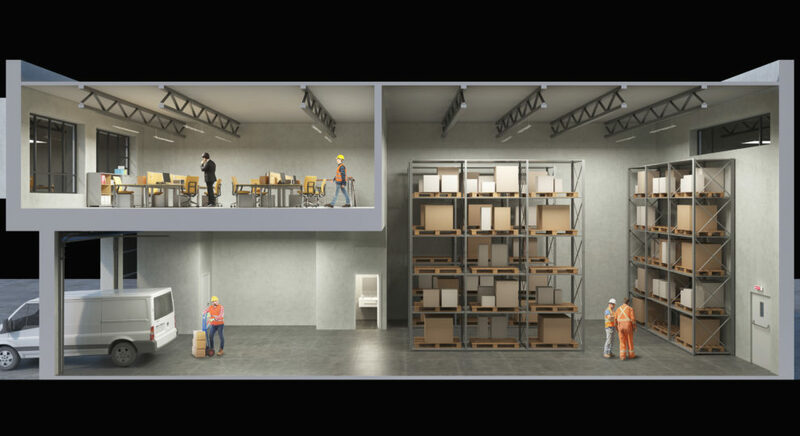 Project Size – 100,000 sq. ft.